WordPress users come across different plugins every day. There are different plugins used for different tasks. Plugins allow the user to select the features that are important for the website. Some of them enhance the performance, while others degrade it. The right set of plugins will make your WordPress website completely functional. It is one of the most widely used SEO plugins. It optimizes the website and has many innovative features. It helps to optimize page titles, meta description, canonical URLs, XML sitemaps etc. It could also edit robots.txt files and enhance your RSS feeds. This plugin is similar to Yoast SEO pack. It also optimizes the website, page titles, meta description, etc. but it has one additional functionality. This plugin can also help you to stop duplicity of content. It lets you add Facebook meta description for any post. Although it fetches the meta description from your selected SEO plugin, but you can also customize them for a specific post. Comments are essential to get feedback from the users. Disqus is a commenting tool that makes it easier to interact with the users. You can approve, reject or block comments. It makes all external links in the comments ‘no follow’, and prevent spammers from posting their links. Though it is not a completely free tool, but it is good to start with. It allows you to direct the traffic to other important pages, and give you a rough nifty traffic analysis. It helps to increase the user engagement. It displays a string of related posts that keeps the user engaged. This is a critical factor in making users stick around and browse multiple pages upon every visit. There is a good possibility of losing all content at once, but this plugin has solved the problem. It automatically saves the daily content in Dropbox, and back it up. 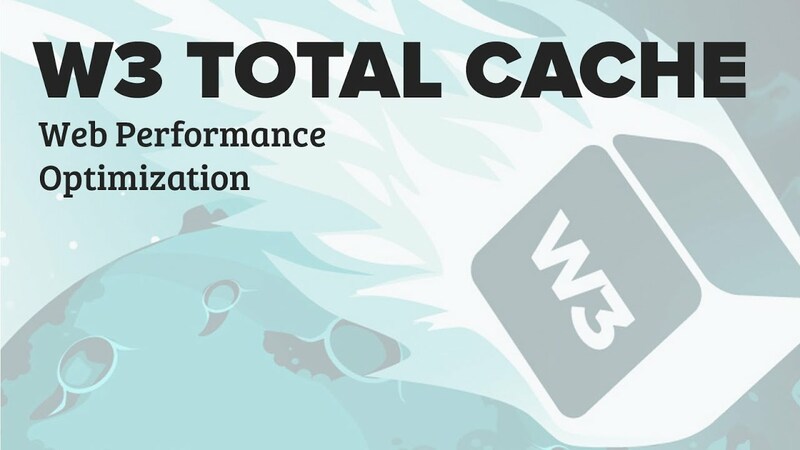 W3 Total Cache is a performance optimization plugin. It improves the site performance by 10 times when it is fully configured. It also reduces page loading time despite high traffic. It protects your content from being theft. It disables some of the commonly used copy methods. It includes disabling right click, drag, and drops, holds to copy and keyboard shortcuts etc. It is a tool that helps site owners understand the search engine bots visiting their site. It would help you to obtain most crawled pages, robot visit details, crawl history, and peak crawl times etc. If your website has lots of images, this plugin could be very helpful to you. It includes features like batch upload, resizing, sorting, etc. So, if you also have a website based on WordPress, you should add these plugins. They can make your website a good fit.